Decus Interiors celebrates beautiful design in all its manifestations. As purveyors of the original and unexpected, each Decus project is informed by a philosophy that interiors can significantly and positively impact our everyday lives. Our work seeks to constantly balance the exquisite and provocative, whimsical and classic, austere and colourful. We believe that each design process is unique, and draws on all facets of la dolce vita – art, fashion, graphics and architecture – to design homes that inspire, nurture and challenge the status quo. Our award-winning team plays multiple roles in the design and execution of creative, considered homes. We offer a wealth of experience in design and decoration services, architecture, project management and procurement. A Decus project is characterised by Alexandra’s passion for authentic materials, refined curation, and a sense of balance that combines tension and delight. 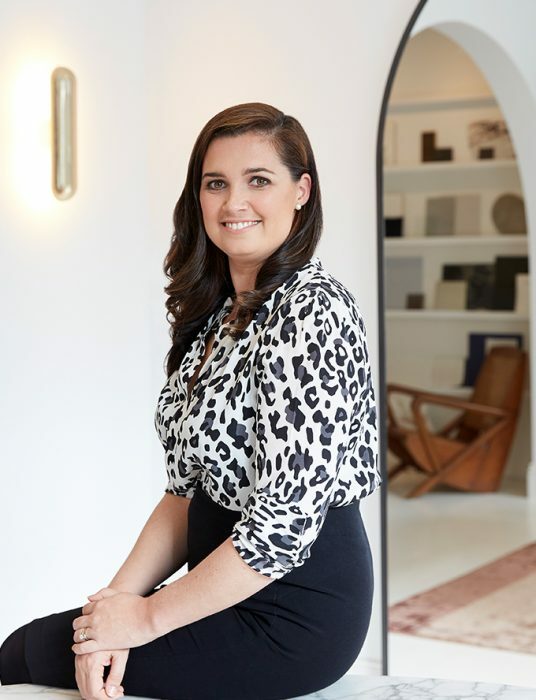 Alexandra grew up in the United States and saw much of the world before settling in Sydney and founding Decus Interiors. With her eye constantly joyful in her surroundings, Alexandra imperceptibly infuses inspiration from her travels into homes for clients all over the world. Her distinctive designs draw on happily unconventional combinations of materials and design language, as well as the visceral power of form and texture. 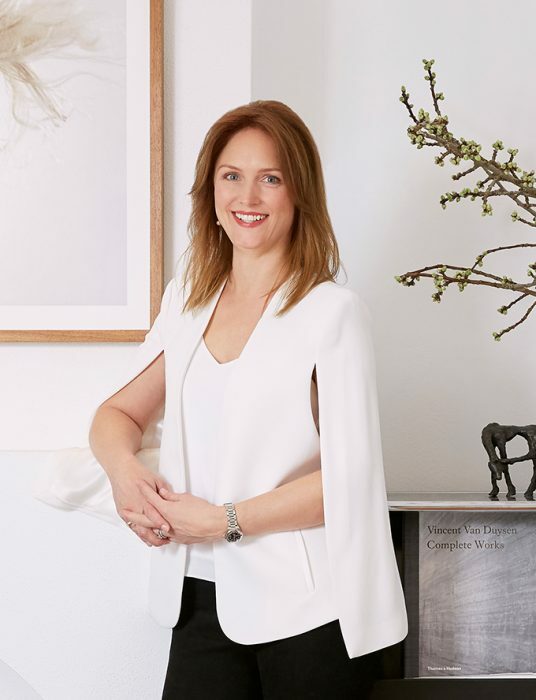 Alexandra’s interiors have been featured in the country’s most renowned publications, including Belle, Vogue Living, House & Garden and Est Living. Marie’s curiosity for design has inspired her lifelong pursuit of travel; recent ports of call include India, Sri Lanka, France, Kenya, Tanzania and Cambodia. Constantly inspired by the robust and tactile natural materials found in ancient architecture, Marie takes pride in absorbing what makes each culture’s design so unique. Her designs often introduce an indiscernible definition between inside and out, a perspective that comes from a personal love of gardening. Marie’s experience in all aspects of interior design fuels her central role at Decus. 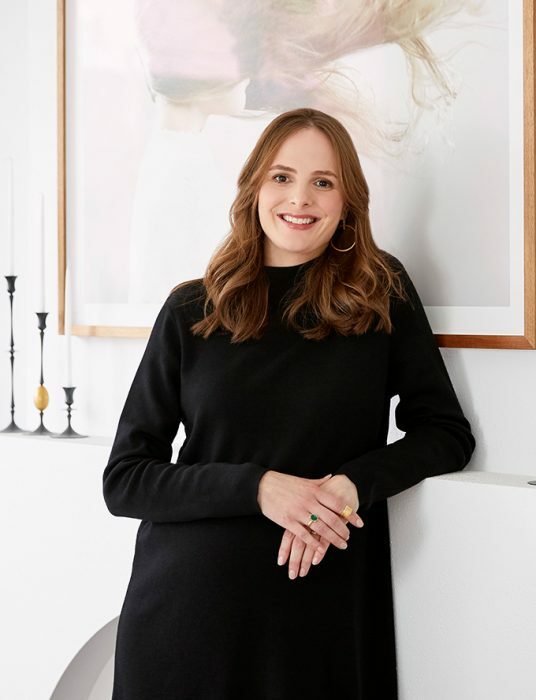 Since graduating with distinction from Enmore Design, Marie has won a dozen industry awards, with her work featured on the front page of publications such as Vogue Living, Belle and Artichoke. 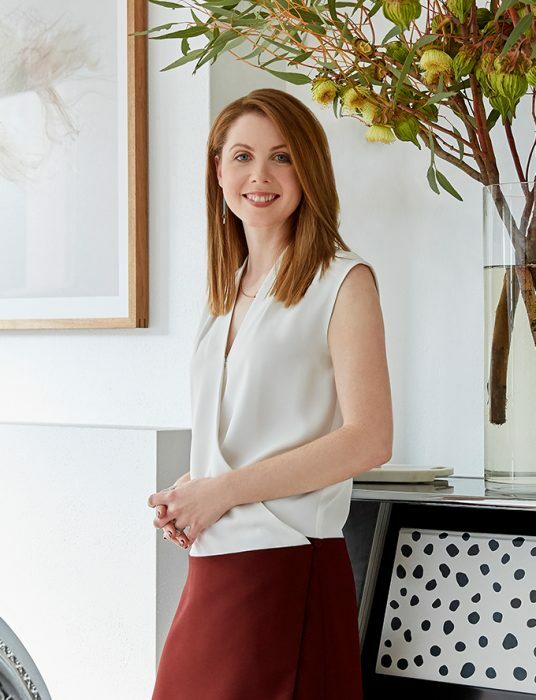 After years of living in Europe, soaking up the history of countries such as France, Italy, and her native Scotland, Kirstin made her way to Sydney, seeking (and finding) a city that appreciates and values bespoke modern design. Kirstin’s experience in conservation work reflects her eye for detail. From stately homes to Georgian pavilions, each historical intricacy provided a platform from which to deep-dive into her love of finishing touches. Kirstin thinks about the way a drawer feels when it opens, or how bathroom tiles tread underfoot. She was drawn to residential design by the way each project can be bespoke – tailored to a homeowner’s mode of living, and what elements they most care about. Kirstin’s work has been featured in publications both national and international, including Belle, Inside, Arc Daily and Dezeen. While Sarah’s expertise is in high-end residential, she started her career designing luxury hotels. It’s this experience in crafting a ‘home away from home’ that influences her luxurious yet warm design sensibility. She values a refined sense of scale and harmony over any trends or ostentation; her designs are clean, precise and deceptively simple. As a mother herself, Sarah gets a thrill out of designing sumptuous homes that are perfect for raising modern families. Her finishing details are constantly striking, and always cleverly designed to act both functionally and aesthetically. Sarah graduated from UNSW with a Bachelor in Interior Architecture, but has been a student and lover of design her whole life. Sophie’s instinctive aesthetic is tactile and muted. With a certain simplicity pervading her work Sophie strives for a resounding sense of ‘home’ through a fluid layering of hard finishes, soft furnishings and decorative accessories. Siting her upbringing in the country as the basis for a deep appreciation of nature, native trees and horticulture, Sophie’s grounding – be it a connection to the outdoors, or the inclusion of tactile, natural elements in her work – is the foundation of every project. 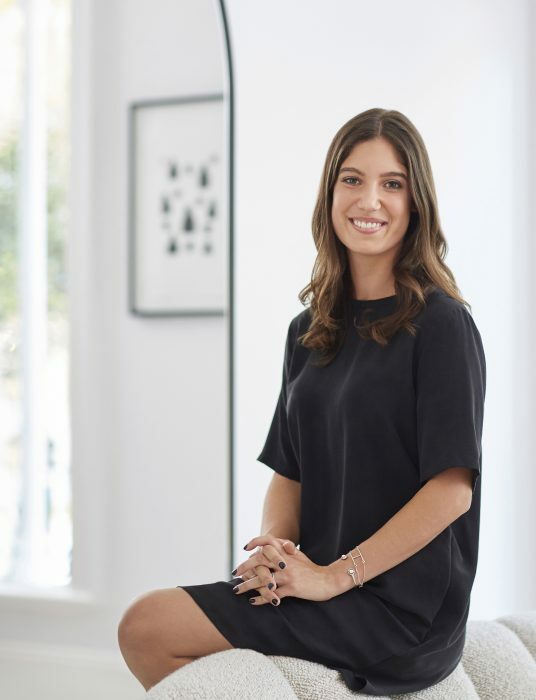 With a relaxed effervescence, Sophie intently hones in on what each client is drawn to, aiming to understand their unique perspectives and deliver a project that categorically sustains their lifestyle and nurtures their aspirations. Lucia’s modest and understated demeanour bely her academic achievements and almost existential approach to her work. Graduating top of the class, Lucia’s perspective on Interior Design delves into the existence and feeling of a built space. With her design intent informed by a deep love of art, Lucia parallels these two modes of experiencing beauty, believing that how we perceive our homes influences the way we feel; that residential design is art curated on a more personal level. Lucia’s experience in high end detailing is complemented by expansive practical management of construction on site. 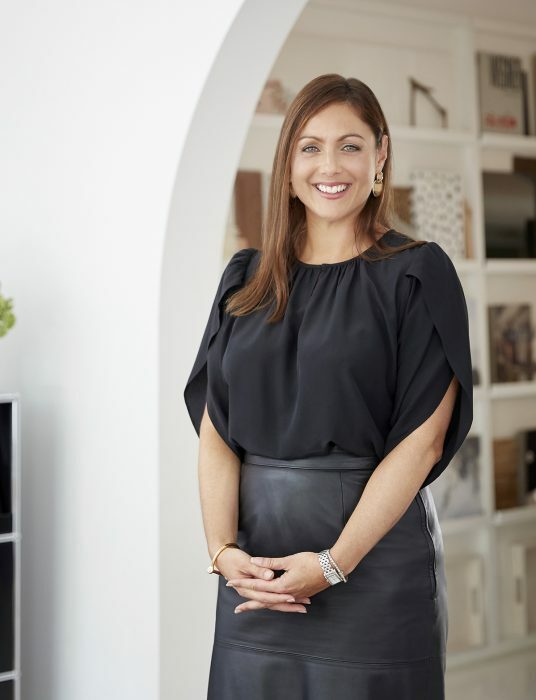 When Lucia isn’t to be found admiring the built culture of Sydney’s art galleries, she is enjoying the invigoration of the great outdoors whilst horse riding or walking her dog, Mouse. Before graduating from Enmore Design, Christine travelled the country as a fashion model. As well as loving the collaborative aspect of modelling – the way multiple creative minds can create a layered work of art – it gave her a keen eye for the visual. A few years living in Japan significantly shaped her understanding of how environments affect us, and helped her to develop a style that is responsive to context and cultural heritage. Christine fell in love with high-end residential as a way to tell a homeowner’s story; she finds we are able to show the world who we are through the freedom and playfulness of interior design. As an animal rights advocate and lover of the natural world, Christine brings a non-judgemental mindfulness to every design through the textiles and materials she sources. 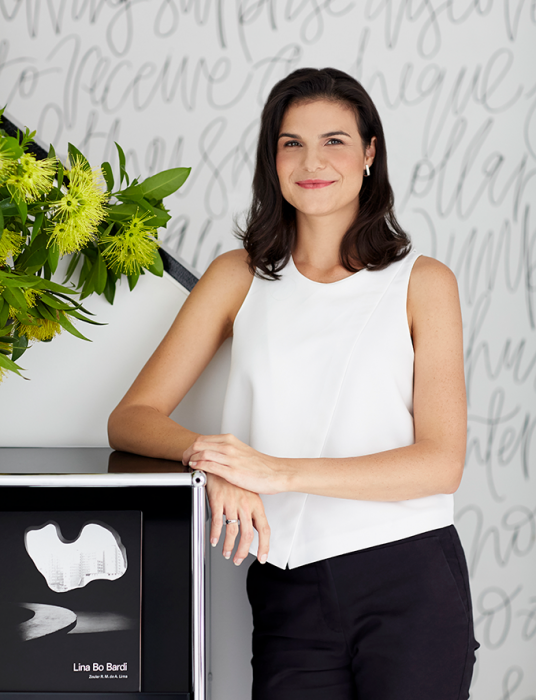 Before finding her interiors feet at Decus, Clementine spent her first creative incarnation within visual merchandising and marketing for several global luxury brands. Whilst enjoying the execution of the final staging of an overall vision, it revealed a yearning to become part of the conception and development of spacial design. This lead to further study of the theory and design principles she had already been practicing. Clearly always a visual person with a keen interest in fashion, working internationally in high end brands nurtured her love of fine materials and exceptional detailing. Clementine’s previous career imbues her processing with a particular sensibility to the client experience, and to realise the design intent with singular accountability. Clementine’s industrious energy and contagious sense of fun have positioned her at the forefront of studio shenanigans and a star appearance on The Price is Right! 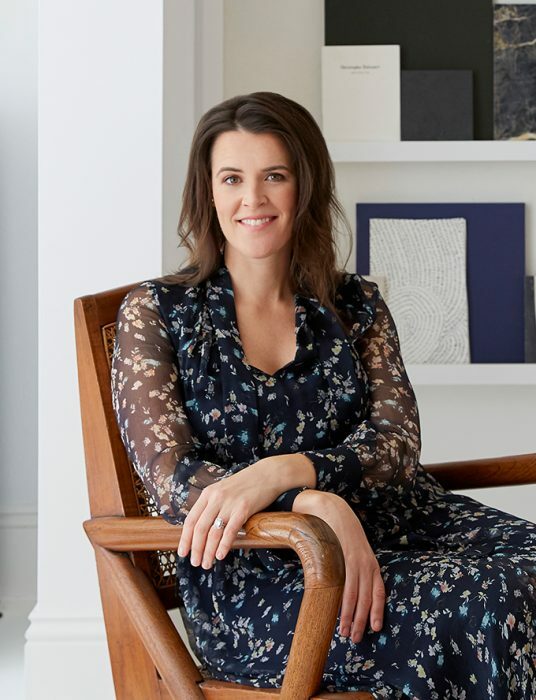 Sydney born, bred and educated, Kerri’s interest in local craftsmanship has fuelled her continuous fascination with Australian art, photography, ceramics and design. After several years in high-end furniture sales, she sought an opportunity that allowed her to work more directly with talented makers around the world. Kerri’s broad and valuable experience in product administration, her natural eye for detail and her limitless passion for design make her the perfect person for this pivotal role at Decus Interiors. 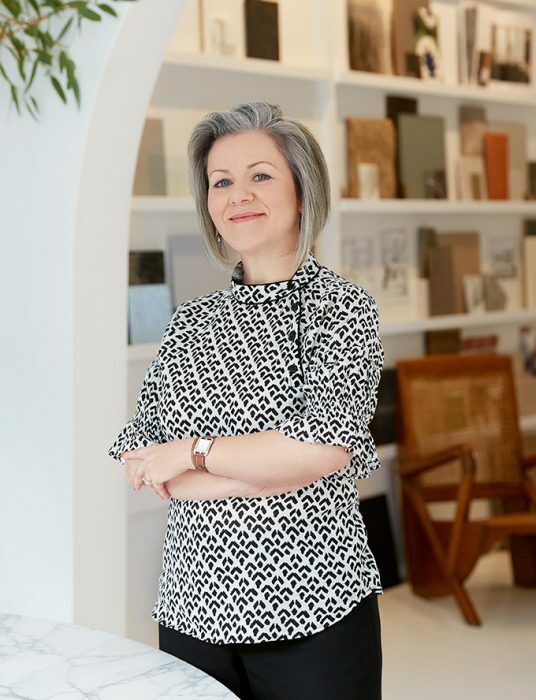 As Procurement Manager, Kerri is responsible for product quality control, and the coordination of deliveries and orders from all over the world, whether it be handmade tiles from Sardinia or reclaimed timber from Norway. With over a decade of experience in corporate administration, a lifelong love of the decorative arts and a gently despotic inclination towards order and process, Bonnie keeps the stabilisers balanced in this artistic studio. If you press her, Bonnie might tell you about her Masters in Theology from the University of St Andrews in Scotland – or maybe her interest in the Classics or the fact she is a gun at Latin. English by birth, raised in Kenya, with time spent living in Hong Kong, Canada and the US, Bonnie brings a breadth of cultural understanding, style and practicality to her role at Decus.